The Rio Grande Club & Resort is available for all of your tournament needs and the perfect way to entertain clients, employees or friends. 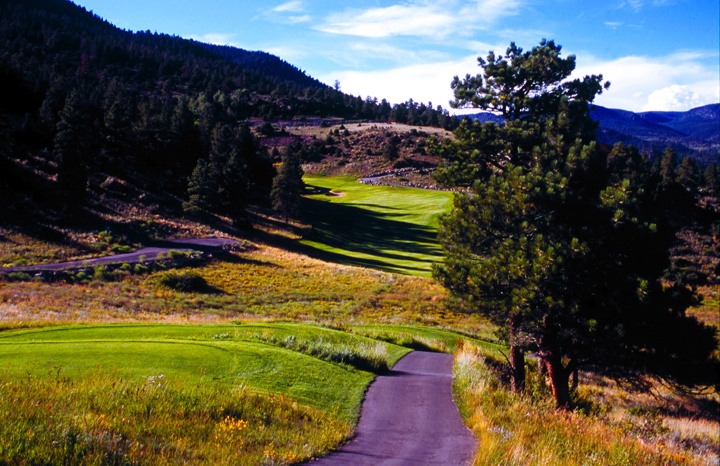 The facilities at Rio Grande Club & Resort are second to none and allow you a wide variety of options when scheduling your tournament. Our golf shop staff will assist you in all aspects of your golf outing including golf bag handling, course set up, contests, formats, rules, food and beverage, scoring, merchandise gift certificates, and tournament coordination. Our fleet of 45 golf carts allows us to handle any size event. Events may generally be scheduled Monday through Thursday with a limited number of Friday and Weekend dates available. Our professional staff looks forward to working with your group to make your golf experience as enjoyable as possible. The Rio Grande Club & Resort Event Director and Executive Chef will be working with you and your group on all of the details of your event. Whether you have 16 or 90 players, our staff will make your event a success. Bag Drop Service — Our staff will provide assistance loading clubs from your car to clearly labeled carts. Scorecards — Professionally prepared scorecards will be ready for your group upon arrival. Contests — Closest to the pin contests and long drive contests are among the contests our staff will gladly prepare for your event. Guest Registration — Our staff will gladly set up tables and chairs in either the clubhouse or adjacent to the cart staging area for your committee to greet guests is requested. Event Information Sheet — Our staff will be happy to prepare an event information sheet for your event which will list event format, special contests and event rules. It will be distributed to your group prior to play. Tournament Scoring — Our staff will be happy to prepare and easy to read summary sheet for your outing and provide complete and accurate scoring of your event. 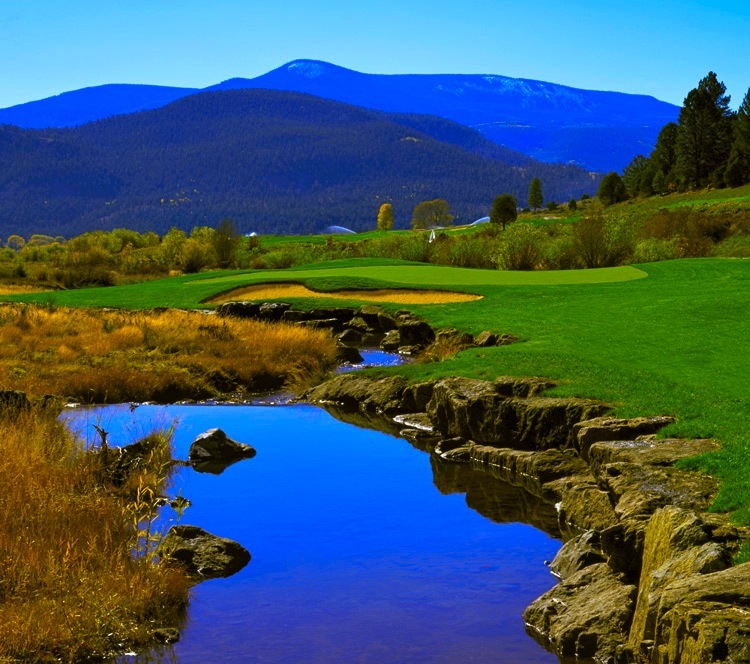 Tournament Prizes — Rio Grande Club & Resort offers a well stocked Pro Shop with merchandise that will meet all of your guest's needs as well as personalized items which may be special ordered. Gift Certificates are also available. 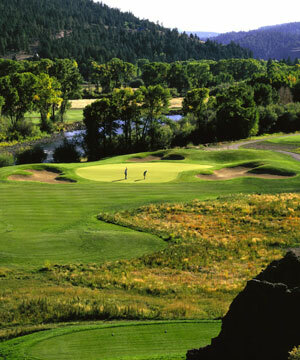 Food & Beverage - The Big River Grille offers a wide variety of options for your outing. Options include individual selections from our snack bar and beverage cart or catered meals ranging from continental breakfasts, box lunches or sit down meals. 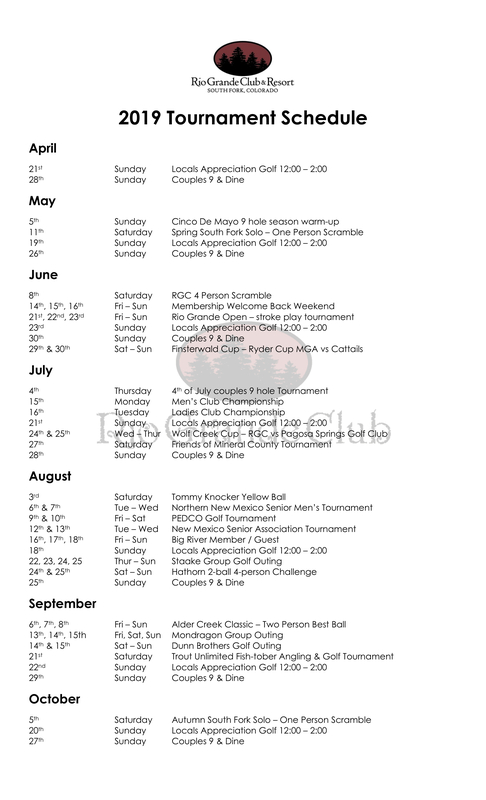 2019 Tournament Schedule - The Rio Grande Club & Resort is thrilled to be hosting a number of diverse tournaments for the 2019 season! Please contact our Head Golf Professional for details for each tournament - due to the variing sizes of each tournament, daily play will be permitted around each event.